Do you Have Lower Back Pain or Injury? Just about everyone has suffered lower back pain at one time or another during their life. Not surprising, it is the number one cause of job related disability and the second most common cause of lost work days. Lower back pain is one of the leading reasons people visit emergency rooms and doctor’s offices. It is estimated almost 50 billion dollars a year are spent on treatment in the United States. 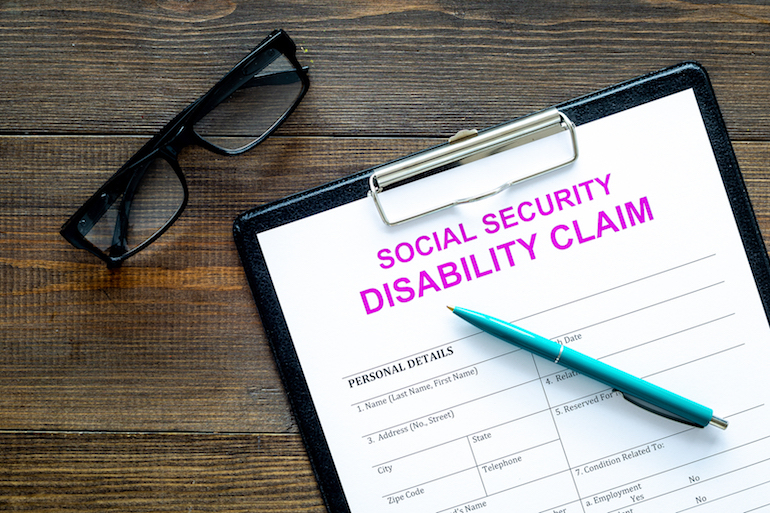 There are over 200 conditions on the Social Security Disability Benefits list. Read this blog and contact one of our attorneys to find out if you qualify. 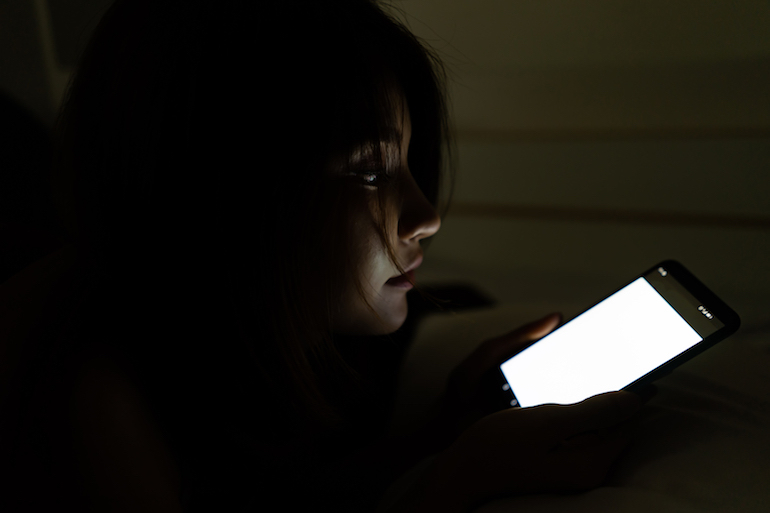 How safe is your cell phone? The debate is ongoing and worldwide. But it’s important to know that there are at least two different aspects of the issue.